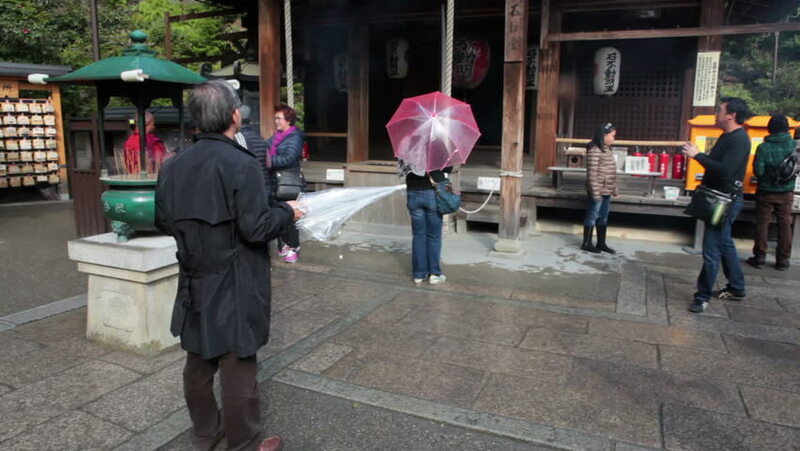 KYOTO, JAPAN - CIRCA APRIL 2013: At the end of hike tour in Kikaku-ji shrine is wooden temple Fudo-do. Kinkaku-ji temple (the Golden Pavilion) on circa April, 2013 in Kyoto, Japan. 4k00:06Vancouver, BC, Canada - April 21, 2016 : People buying hot dog at street of downtown Vancouver with 4k resolution. hd00:091 December 2016 - MILAN, ITALY. Time lapse of traffic in Corso Buenos Aires. This is a major street in north-eastern Milan. 4k00:34BUENOS AIRES, ARGENTINA - CIRCA MARCH, 2016: People walking trough Florida Street downtown Buenos Aires.